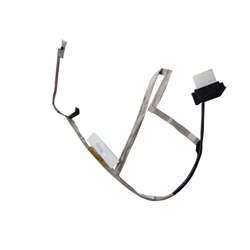 Description: New genuine Acer replacement laptop lcd led touch cable. Please Note: There are 3 different cables for the models listed. This cable is for a laptop that has a touch screen. Please check the part #'s and pictures to make sure that you are ordering the correct one. Acer Aspire V5 (V5-571), (V5-571G), (V5-571P).